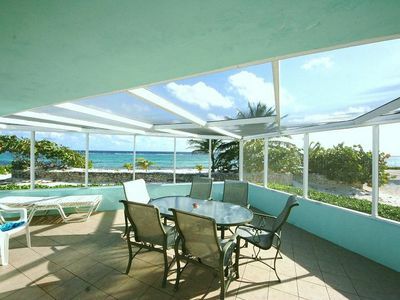 Gorgeous Ocean Views!! 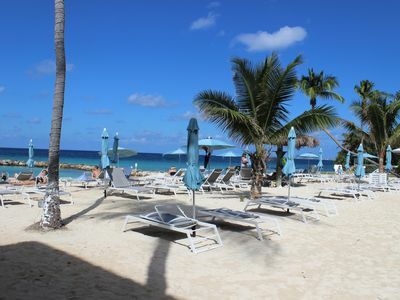 In the Center of 7 Mile Beach!! 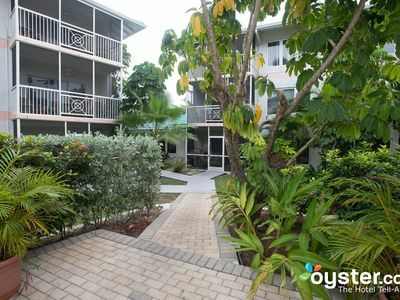 Walk to Most Everything! 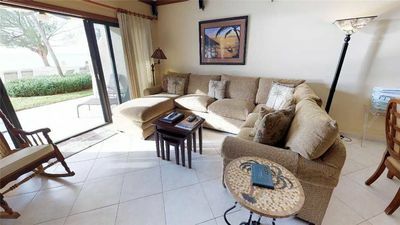 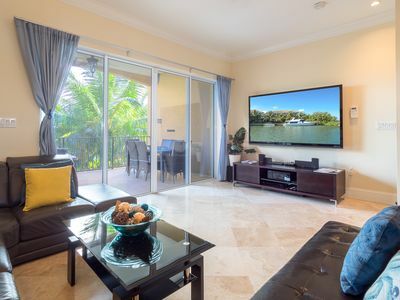 This 3 Bedroom Condo is situated in the very heart of 7 mile beach, and has been upgraded to the highest of standards with all new high end furnishings, linens, 4 large flatscreen TVs. 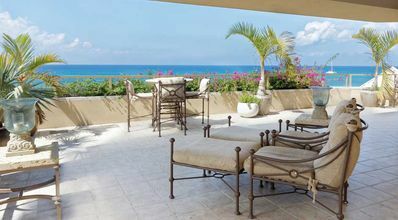 Enjoy Beautiful Ocean views from both private Ocean view Patio Balconies with table and chairs. 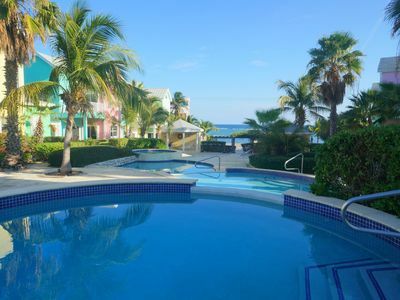 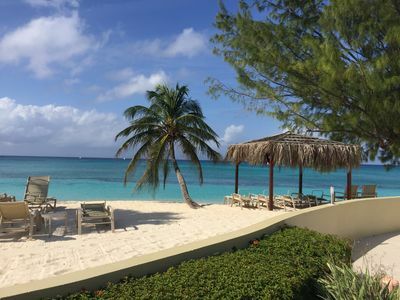 • The Cayman Reef Resort is within easy walking distance of many fine restaurants, night spots & entertainment, shops, spas, and services for your convenience. 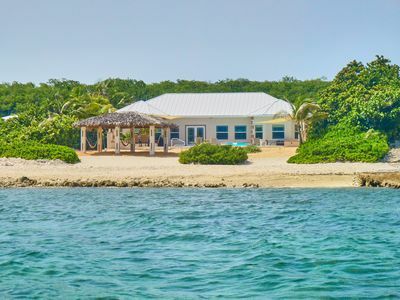 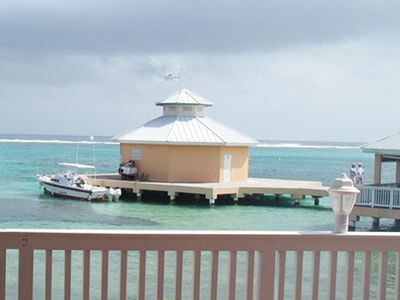 A large variety of water sports, snorkel rentals, and dive excursions available nearby. 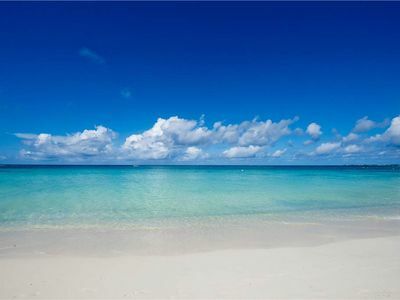 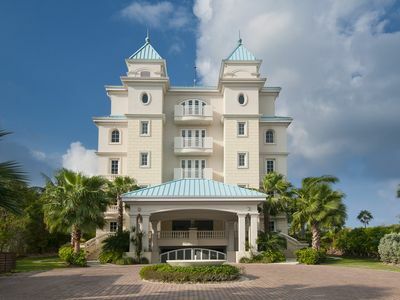 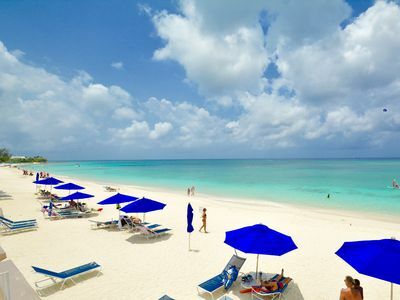 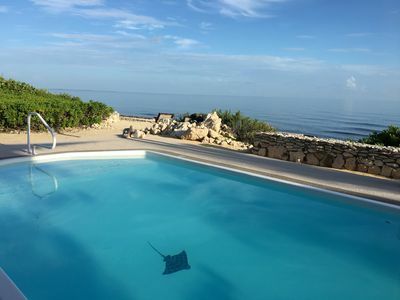 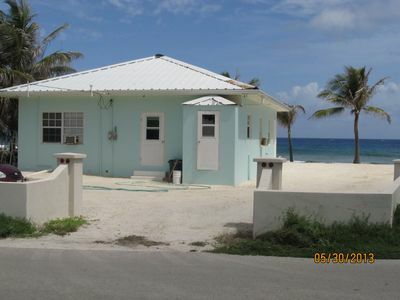 • It is approximately a short 8-10 minute drive from the airport to the Cayman Reef Resort. 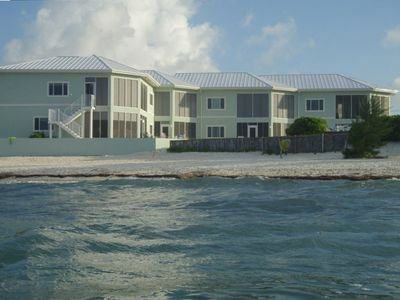 Beachfront (on the Water) with Stunning View! 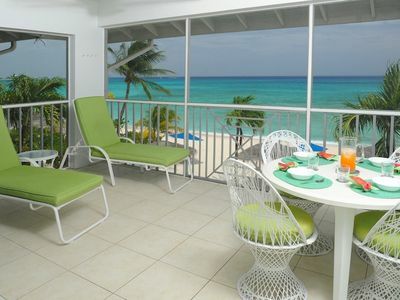 Sensational Beachfront View, 41 Discovery Point Club, Seasonal Special Offers. 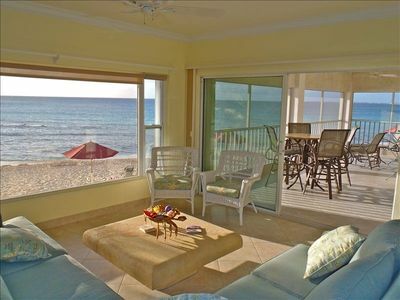 Tequila Sunrise Villa - Unobstructed Ocean Views From Every Room ! 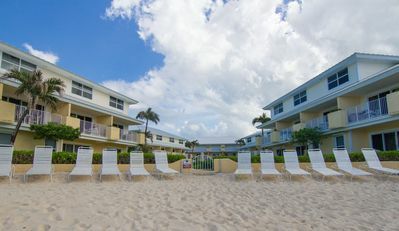 7mile Beachfront! 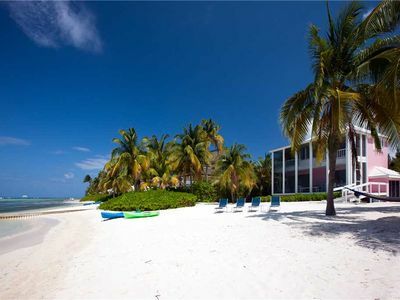 modern condo right on ocean!